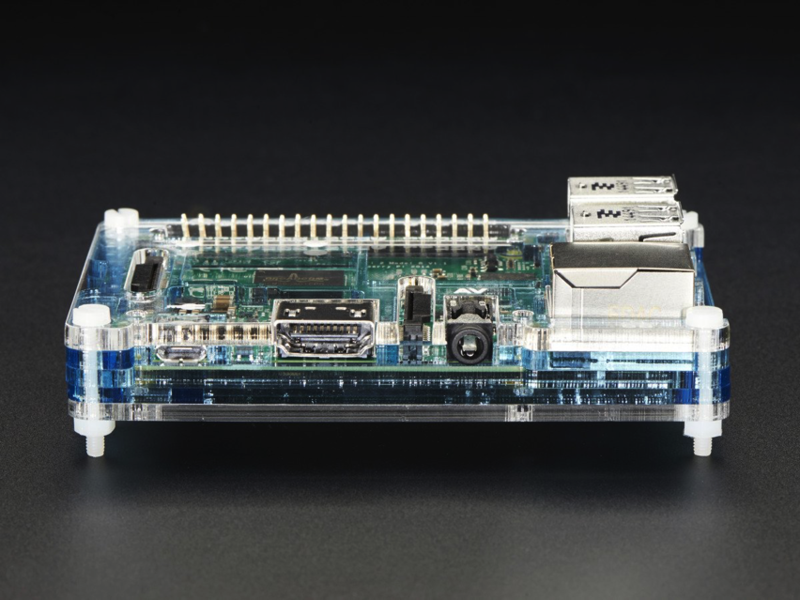 NEW PRODUCT – Pibow Coupé Flotilla – Enclosure for Pi 2 and Model B+ « Adafruit Industries – Makers, hackers, artists, designers and engineers! “Blimey! There’s a flotilla off the port bow! Man the crow’s next and batten down the mizzenmast,” we yelled when a box of these came in. 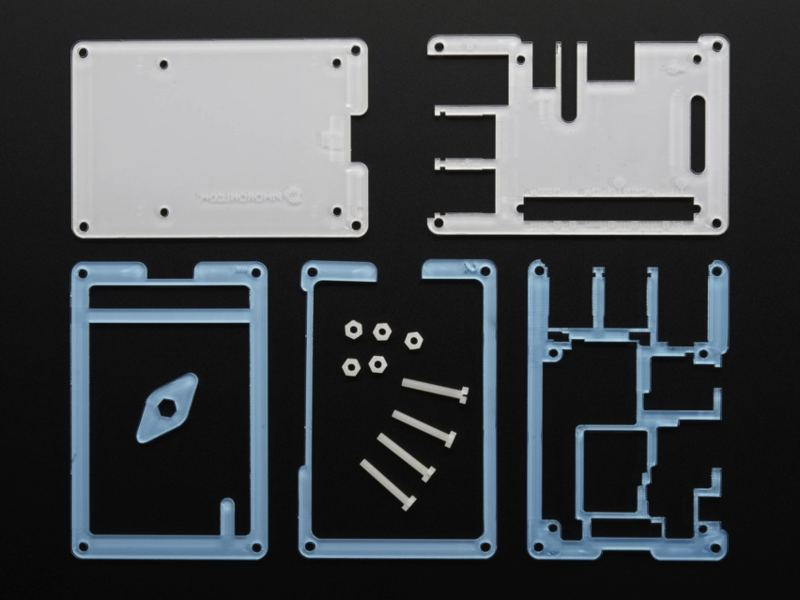 Then we opened the box and realized they were just Raspberry Pi cases from our good friends at Pimoroni! 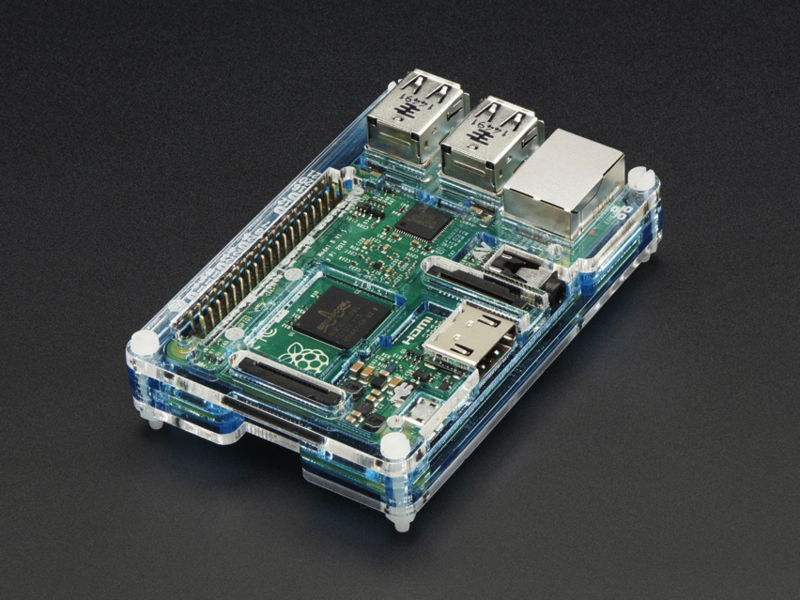 The Pibow Coupé Flotilla is the nautical blue version of the fantastically red Coupé. 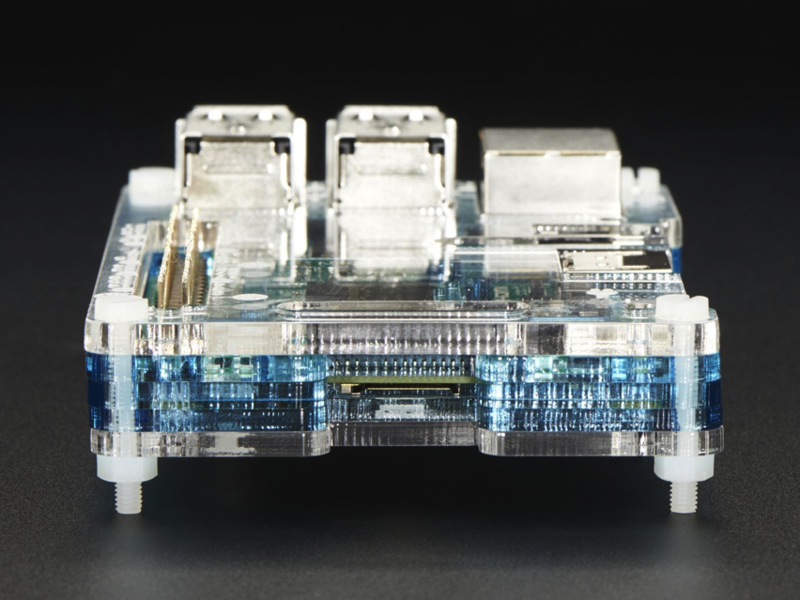 Like most pibow cases, this case is laser cut from high-quality acrylic that’s stacked one on top of the other to protect your Model B+ or Pi 2 while also allowing you access to its primary ports – including the camera and GPIO. No tools are necessary and the Coupé Flotilla is super lightweight at 61 grams. 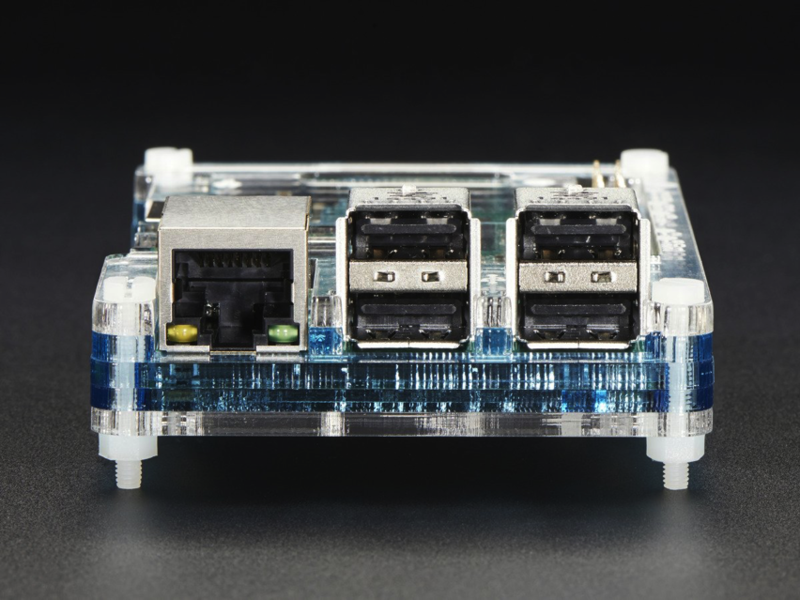 Remember, this enclosure is only compatible with the Raspberry Pi Model B+ and Raspberry Pi 2! 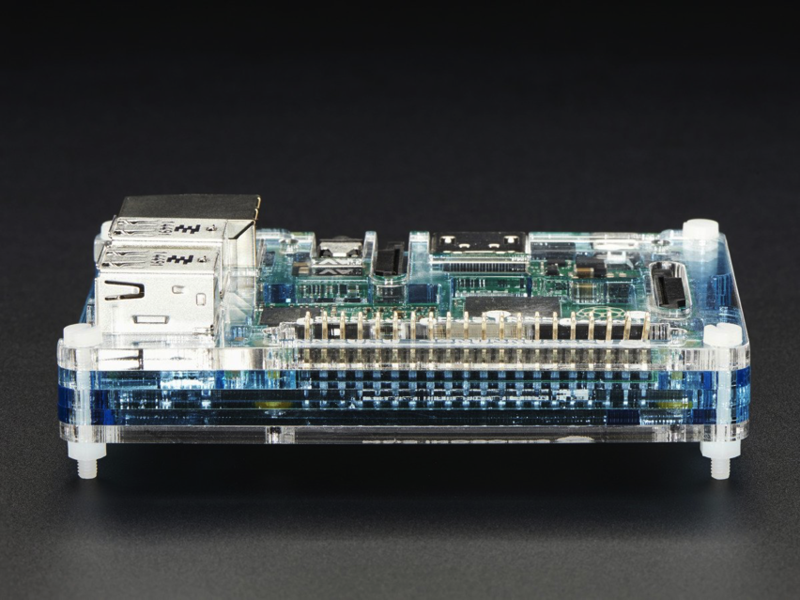 Raspberry Pi not included.